MONASTERIES | cretaestate.com | Real Estate Agency Cretaestate! 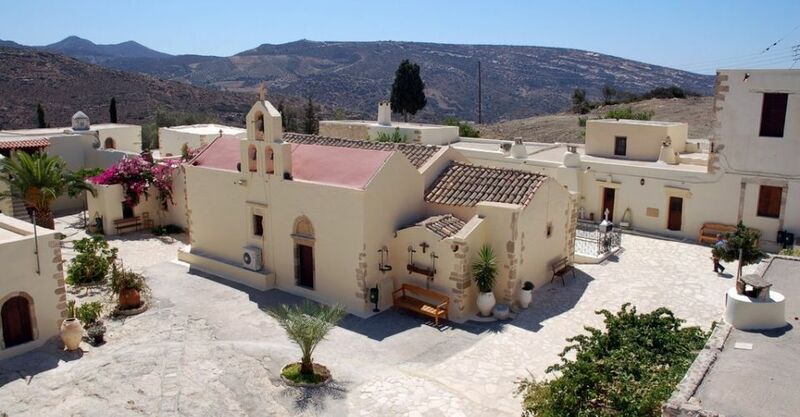 The Monastery of Panagia Kalyviani is located next to Mires and Kalyvia village. It is a relatively new monastery which was built on the ruins of an older one.